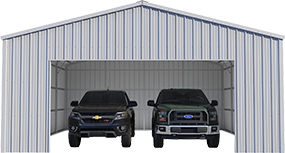 The VersaTube® Approved Installer Program is a business partnership that provides installation services to purchasing customers of VersaTube steel garages, buildings, carports, shelters, barns, loafing sheds, and other structures. We’re seeking lasting relationships with professionals who share our commitment to total customer satisfaction and will provide our customers with superior workmanship, respect and reliability on each building project. 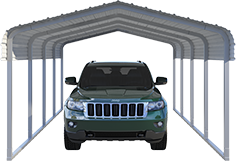 * Does your company have any experience with steel buildings or shelters? 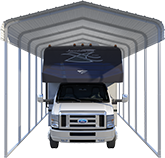 * Does your company currently offer installation services for other products? * How far (mile radius) from your location will your company install? * Does your company have forklift or other unloading capabilities on site? A) Mid-South Metal Products Inc. dba VersaTube Building Systems are named as an additional insured. B) 30 days written notice of cancellation, notice of non-renewal or material changes in coverage. C) Original Certificate of Insurance to be delivered to VersaTube prior to commencement of any work and/or service.